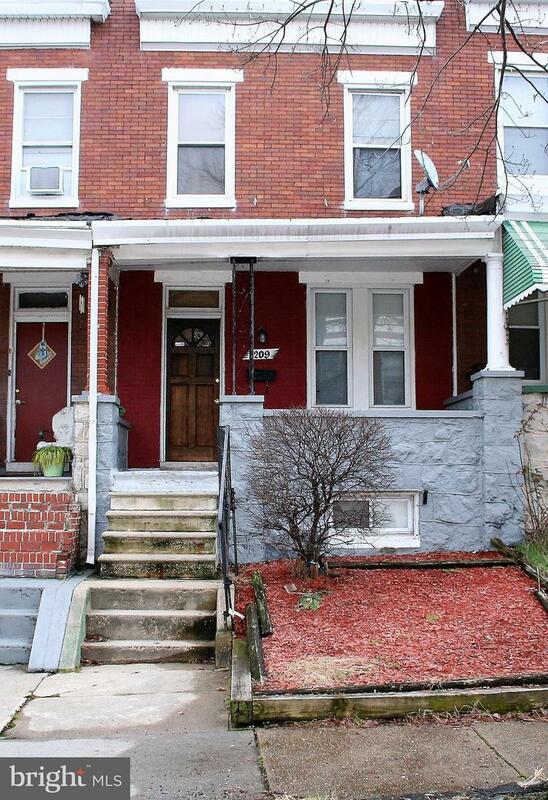 Great rehab opportunity with little work required. Features 3 bedrooms, 2 full bathrooms, high ceilings, large floor plan, and parking pad in rear. Could become a nice investment with rental income, or a primary residence at a very affordable price. 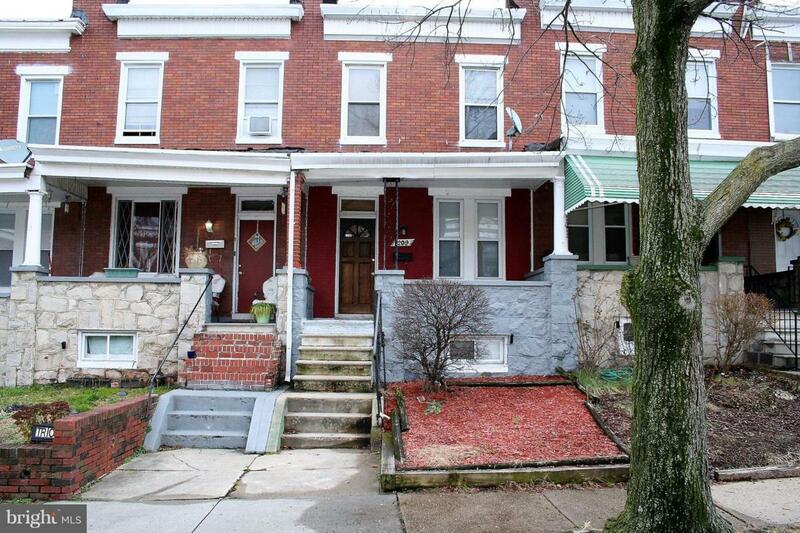 Located just minutes from Johns Hopkins hospital, and downtown Baltimore.